Interested in learning live sound with hands on access to industry standard equipment? This intro course will run from 6:30 pm – 9:30 pm and is $25. Seats are limited so sign up today here! 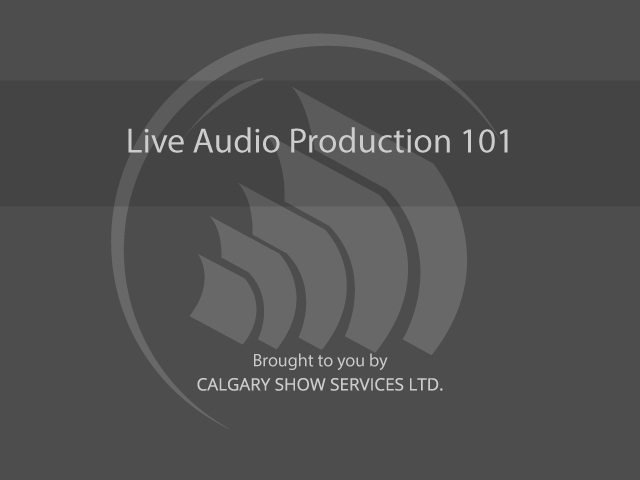 One Response to "Live Audio Production 101 Course – Jan 28th"
Would be very interested to attend this course.